Updated at 3:54 p.m. on Feb. 8, 2019. KNOXVILLE — With national signing day in the rear-view mirror, the Tennessee football coaching staff is undergoing changes. According to multiple media reports Friday afternoon, cornerbacks coach Terry Fair is no longer part of Jeremy Pruitt's staff. 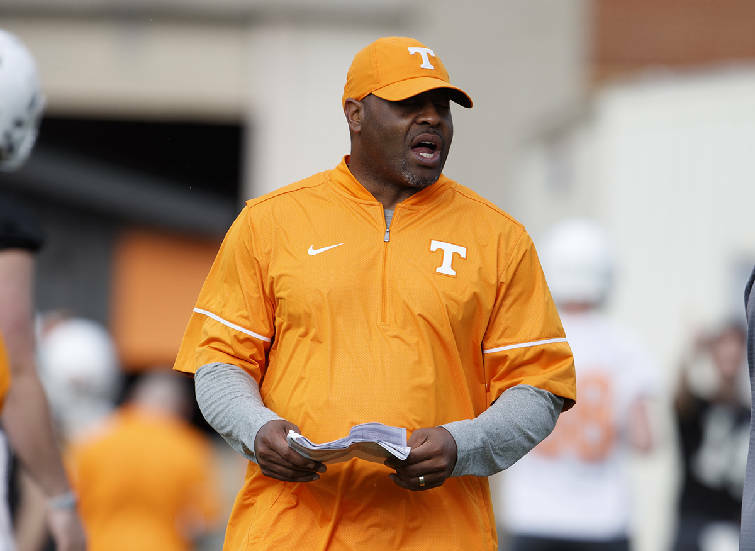 Soon after, multiple outlets reported that Derrick Ansley, a former Vol coach who coached the NFL's Oakland Raiders last season, would be joining the coaching staff in some capacity. His job title is not currently known, although his experience has been coaching in the secondary. Fair was an All-Southeastern Conference defensive back while playing at Tennessee from 1994 to '97. He was later a first-round draft pick for the NFL, where he spent eight seasons. His first full-time coaching job in college was at Colorado State, where he worked for three seasons before coming back to Tennessee last year, when he helped Bryce Thompson earn Freshman All-America honors. Fair is the second defensive coach to leave the program this offseason. 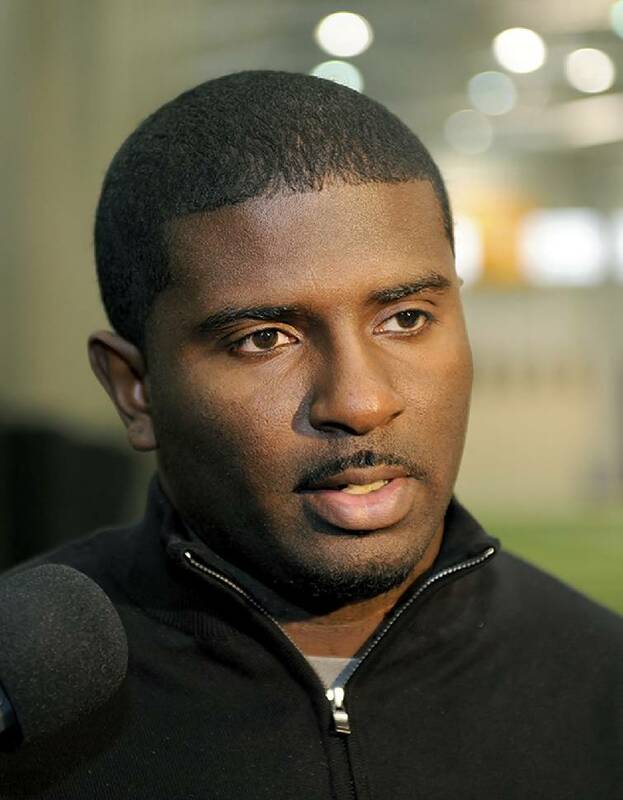 Charles Kelly, who worked with safeties and special teams, left recently to take a position at Alabama. Ansley has eight seasons of college coaching experience. He started his career at Alabama as a graduate assistant in 2010 and '11 before moving to Tennessee the following year under former coach Derek Dooley. He took a job at Kentucky in 2013, coaching cornerbacks his first two seasons with the Wildcats before taking over their entire secondary in 2015. In 2016, he went back to Alabama and served as the defensive backs coach, where he oversaw two-time All-American Minkah Fitzpatrick, who won the Chuck Bednarik and Jim Thorpe awards in 2017 and was taken 11th overall in the 2018 NFL draft by the Miami Dolphins. Ansley is the third addition to the 2019 coaching staff, but the first on defense. Since Pruitt's first season in Knoxville ended, he has added offensive coordinator Jim Chaney and offensive assistant Tee Martin, whose official title hasn't been announced yet.